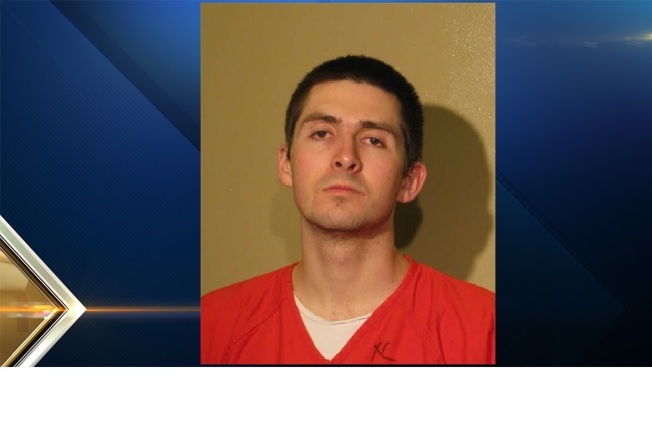 Officials said an inmate of the Calumet transitional housing unit in Manchester, New Hampshire walked away from the facility Saturday night. Thomas Andrew Ramirez, 24, of Manchester, was allowed an outing and ordered to return at 11 p.m. However, officials say he did not return and did not respond to the multiple attempts to contact him. NH Police describe Ramirez as 5'5" tall, 130 pounds with brown hair and brown eyes. He has a tattoo on his left arm. Anybody with information of his whereabouts has been asked to contact the state police or local law enforcement agency. Ramirez was sentenced to 18 months to three years in prison for criminal threatening. He had served 57 days of time.